In our Recipe 101 features, we choose a favourite vegan dish, meal or staple and pick three of the best recipes for it. 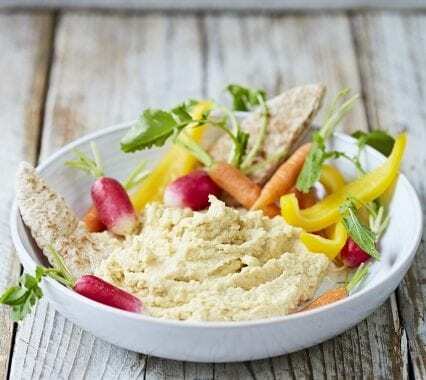 We’re going straight in with the ultimate vegan can’t-do-without: hummus! 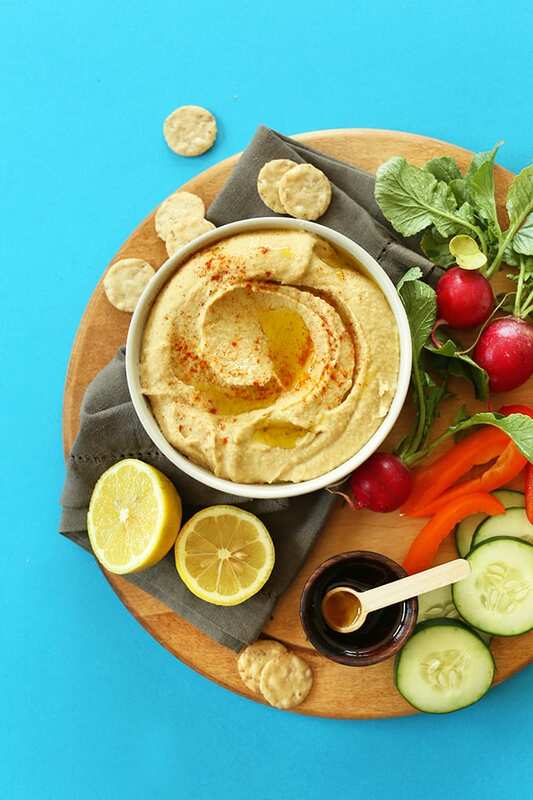 In our humble opinion, our failsafe hummus recipes come with sincere thanks to Jamie Oliver, Minimalist Baker and Oh She Glows. Totally Vegan Buzz Verdict: this is a super quick and easy hummus recipe, with minimal ingredients. Our tip? Let it stand at room temperature for a bit so allow the garlic to mature and infuse in the mixture. 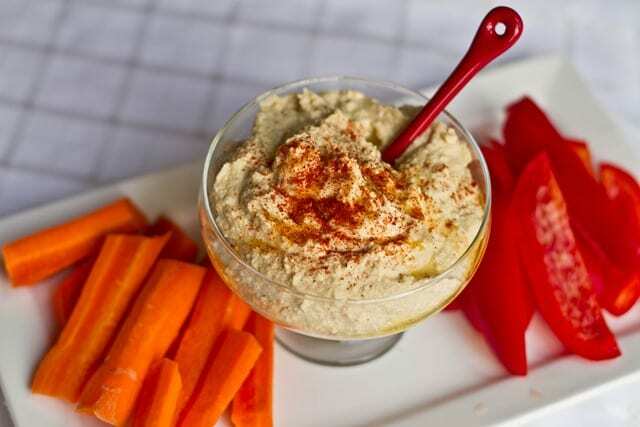 This incredibly easy hummus recipe is always a crowd pleaser. Microwaved hummus is a thing. Go see what all the fuss is about by clicking the pic for the recipe. Totally Vegan Buzz Verdict: Yummers. There’s an added depth and luxury to this actually very quick hummus recipe. That’ll be the microwave hack! Our tip? Hot hummus is a bit weird, so you definitely, definitely need to allow yourself enough time to prep this dish before it’s good to go. Do you have a failsafe hummus recipe? What do you think of the ones we’ve shared here? Let us know in the comments.